Had booked nonsmoking room , but was put in smoking room. When wife went down to office to let them know the clerk was a little put out. We were moved to a nonsmoking room. 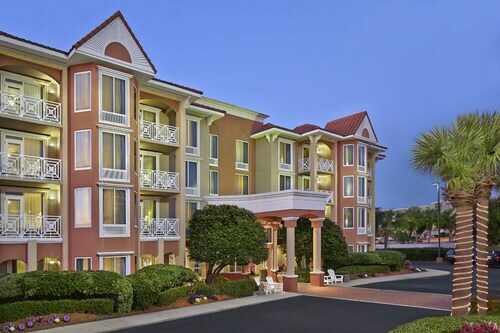 Nestled on the beach, this Destin condo building is within a 10-minute walk of The Track Family Recreation Center and Big Kahuna's Water and Adventure Park. Destin Harbor Boardwalk and Henderson Beach State Park are also within 3 mi (5 km). It’s close to the beach. Older hotel, needs some renovations. The beds were not the best, but overall for the price it was within 10 minutes driving to the beach. And that’s what we wanted, so not so bad. 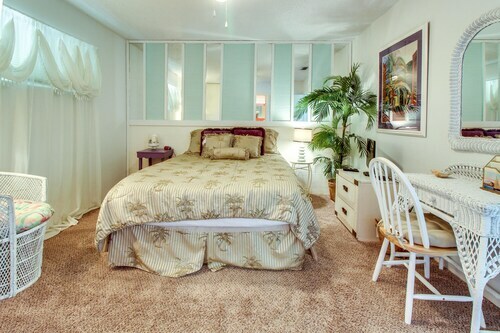 Situated in Destin, this vacation home is within 1 mi (2 km) of The Track Family Recreation Center and Big Kahuna's Water and Adventure Park. Destin Harbor Boardwalk and Henderson Beach State Park are also within 3 mi (5 km). 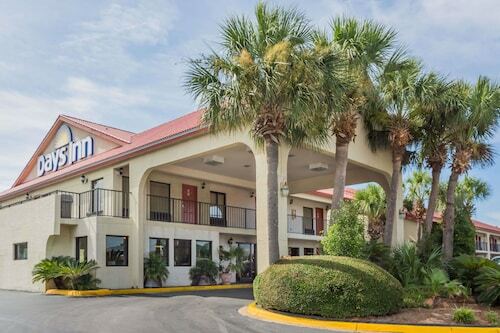 Nestled on the beach, this Destin condo building is within 1 mi (2 km) of The Track Family Recreation Center and Big Kahuna's Water and Adventure Park. 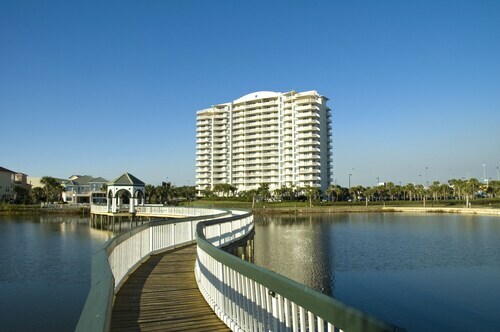 Destin Harbor Boardwalk and Henderson Beach State Park are also within 3 mi (5 km). If this is your first time visiting Big Kahuna's Water and Adventure Park, you will be sure to remember it for years to come. 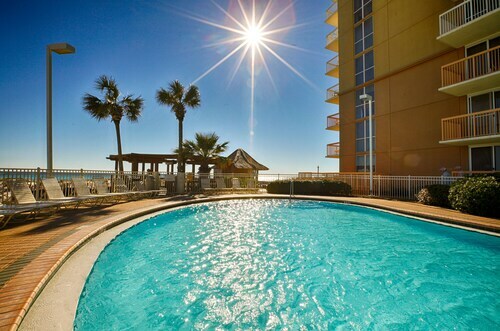 This site is situated in Destin, roughly 130 miles (209 kilometers) from the state capital, Tallahassee. With as many as 39 accommodation options only a short distance away from Big Kahuna's Water and Adventure Park, it'll be a breeze to book a room that's just right for you. 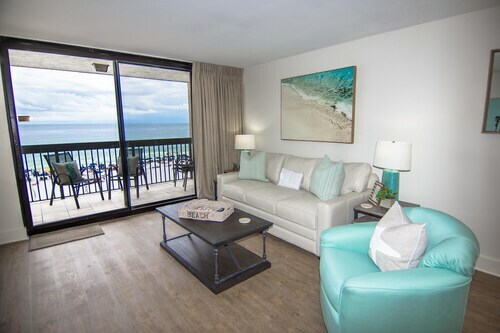 The Silver Shells Beach Resort & Spa by Wyndham Vacation Rentals is only 0.9 miles (1.4 kilometers) away. 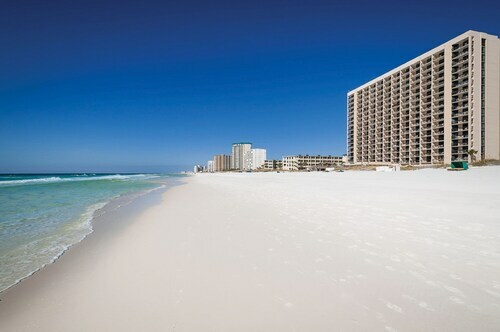 If that's not to your liking, The Palms of Destin and the Sterling Sands by Sterling Resorts are located 0.9 miles (1.4 kilometers) and 0.5 miles (0.8 kilometers) away, respectively. 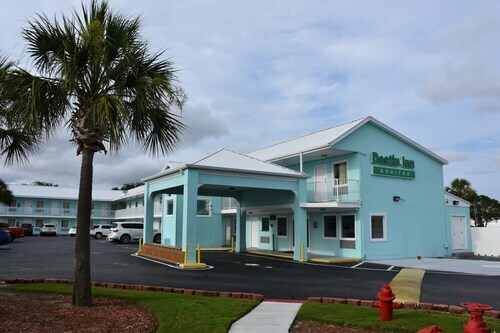 If you wish you could keep to a tight budget, take a look at the Destin Inn and Suites, 0.8 miles (1.3 kilometers) away. There are several top-end establishments available nearby, a good thought if you desire something special. 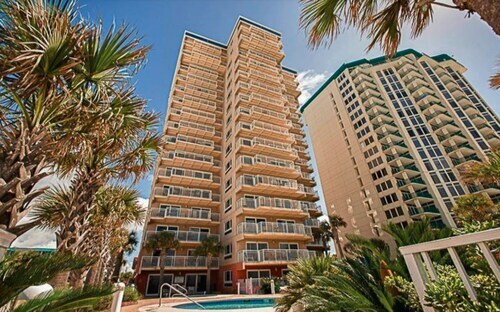 One answer is the Destin Towers by Holiday Isle, 0.1 miles (0.2 kilometers) away, or you could try the Shoreline Towers by Dale E. Peterson Vacations, 0.5 miles (0.8 kilometers) away. Sit back, take five and mingle with the locals at Dunkin' Donuts, which is just around the corner. If it's a larger meal that you're looking for, try Destin Beach Inc, a nearby establishment that's loved by locals and travelers alike. A smile will come to your face when you talk about your day over an a glass of your favorite drop at Mellow Mushroom, just a short walk away. Enjoy the fantastic indoor games at The Track Family Recreation Center. Polish your swing and perhaps also shave a few strokes from your score at Indian Bayou Golf Club. Kick a ball around, hurl a Frisbee or simply sit back and relax at Morgan Sports Center. Emerald Coast Conference Center possesses all the essential facilities and services that are required for a well-received event. Make sure you leave some room in your suitcase or backpack if you plan to enjoy some shopping at The Shores Shopping Center. How Much is a Hotel Room in Big Kahuna's Water and Adventure Park? 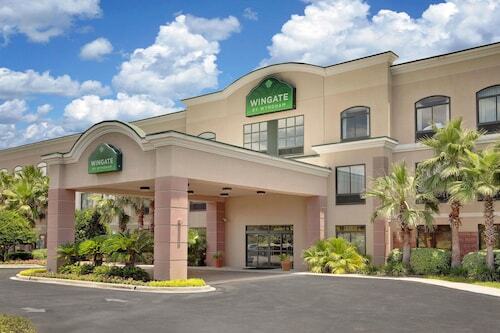 Hotels in Big Kahuna's Water and Adventure Park start at $56 per night. Prices and availability subject to change. Additional terms may apply. St. Martin Beachwalk Villas 3 Bedroom, Steps to the Beach!